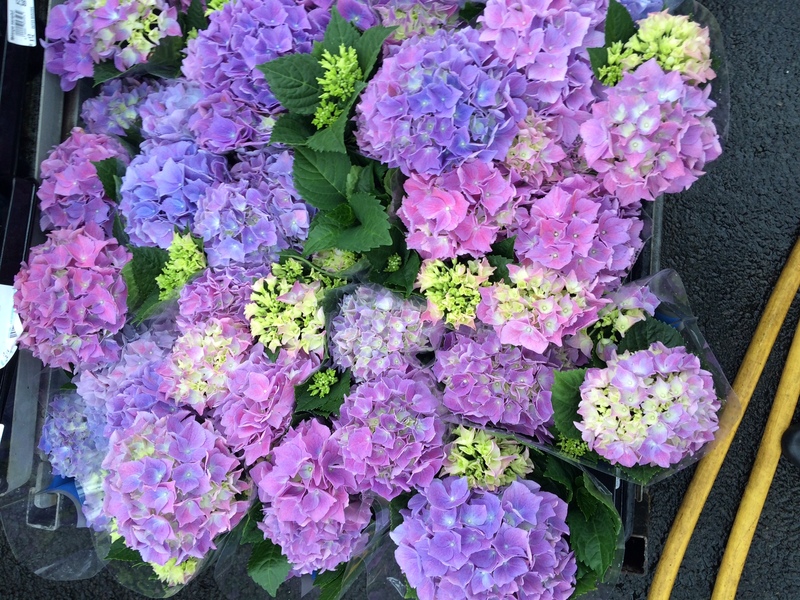 Hydrangeas are available on their own or in a planted outdoor pot. 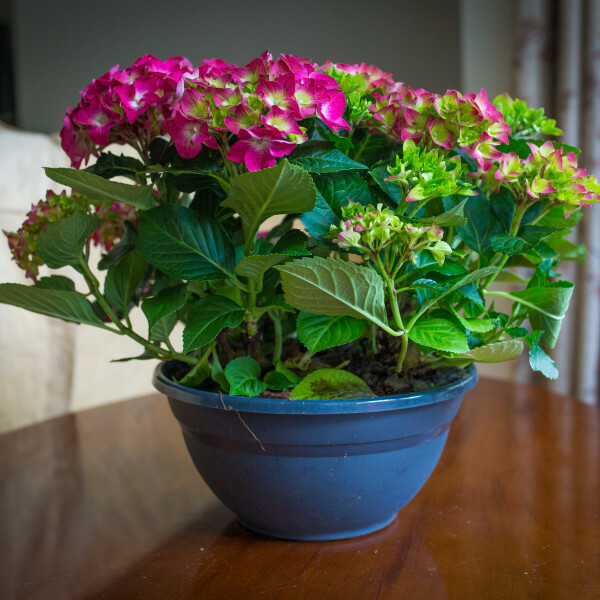 You may send a hydrangea as an indoor plant but they thrive better outside. 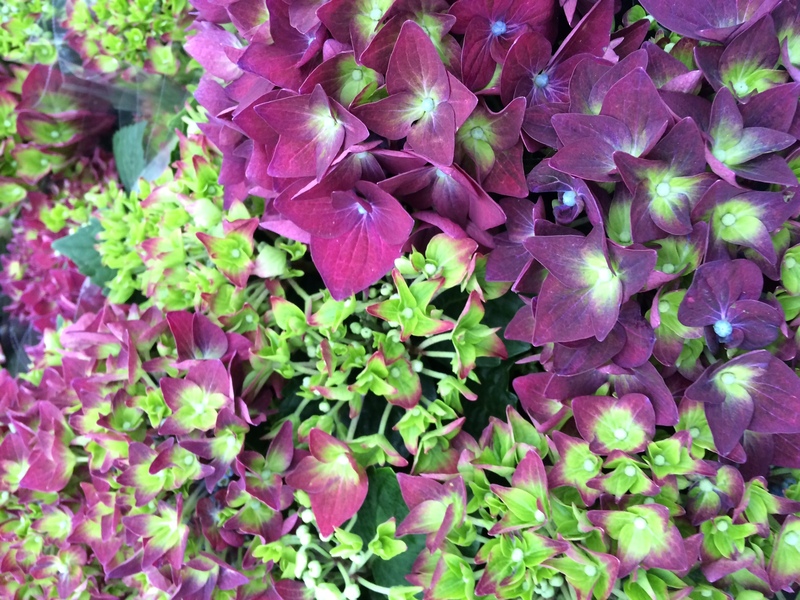 So once they finish flowering they need to be planted outside in a rich, moist, well-drained soil. 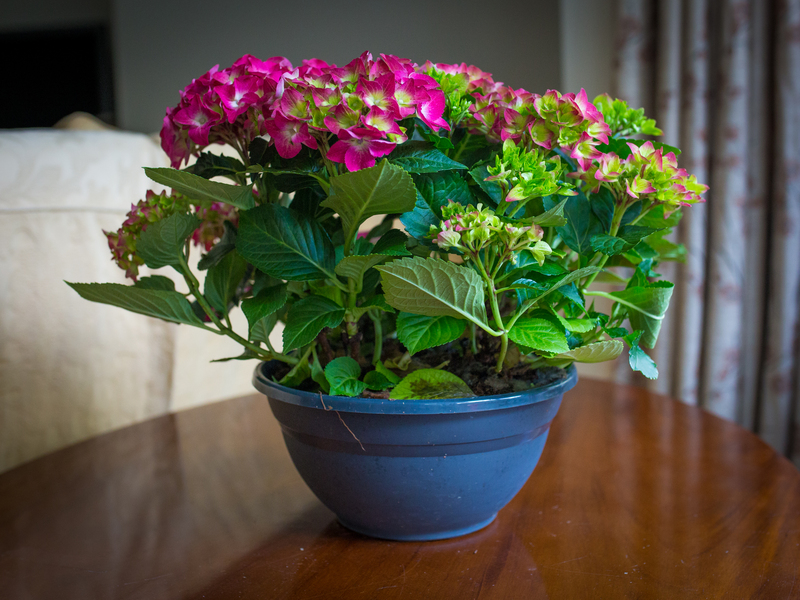 If you plant them in the summer they need a lot of water in the beginning to establish their roots. 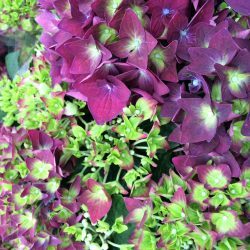 They are one of the most reliable plants and will flower year after year. 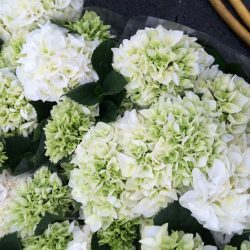 Hydrangeas need plenty of light to keep blooming. They cannot tolerate direct afternoon sun. 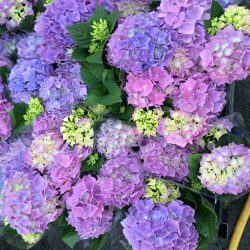 They require daily watering while in bloom and should never be allowed to dry out. 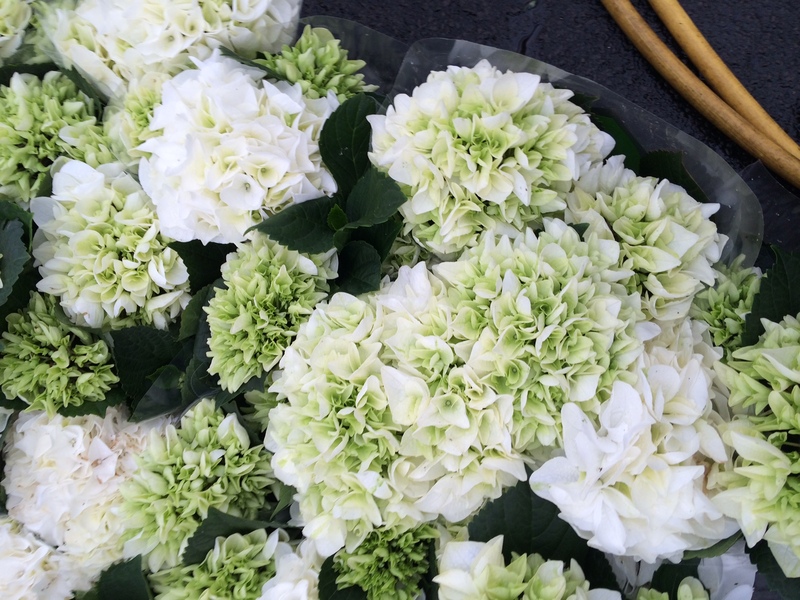 When actively blooming they will stay in the best condition If kept cool, around 50-60 degrees Fahrenheit.